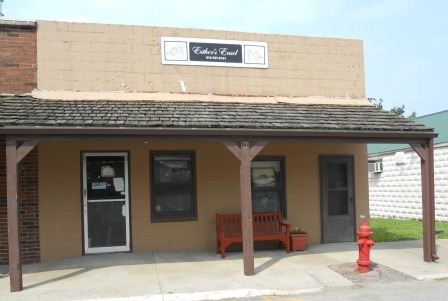 La Cygne a town with a lot to offer. Take the time to stop and look, maybe stay for awhile. If you have always wanted to learn to paint, plan a visit to Esther's Easel. La Cygne artist, Esther Shields, is ready to assist you as you realize your dream. Esther started painting in the early 1960's. Her inspiration came from watching Don Lutton paint his masterpieces when she was a child. Now she tells everyone, "If you want to paint, you can learn to paint." 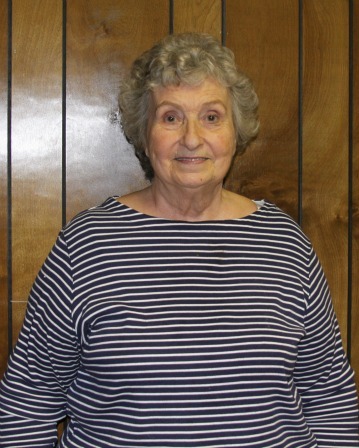 Esther has studied under nationally recognized artist, Dorothy Dent, and is certified to teach. If you are interested in taking lessons, contact Esther and she will schedule a time that is convenient for you to come to her studio to paint. While you are there, you can also view a large collection of pictures that Esther has painted.